Children are easily vulnerable to illnesses though they are taken care of well. One of the most common health issues kids are facing with is indigestion. Indigestion is not a disease; but an impact from wrong diet or due to some circumstances. A recent research indicates that anyone can have indigestion, especially the children, which accounts for 15%. 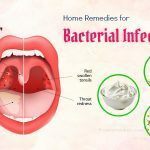 This article “21 Natural Home Remedies For Indigestion in Teenagers and Adults” below will help you have a thorough understanding about this issue related to the meaning and how to deal with it. What Are Common Causes Of Indigestion In Teenagers & Adults? The baby’s digestive system is not well developed and it can make them feel difficult to digest. The more inhaled food into the body, the more difficult for them to digest. If digest system does not have enough gastric acid, particularly acid hydroclorid (HCl), harmful bacteria will attack digest system. Hence, food is not processed properly, stay at specific parts in the body for some time; making people uncomfortable. Life is fraught with difficulties. Anyone can face with physiological disturbance. Children who are under pressure with studying from families and schools and adults have troubles with working issues. Experiencing both physical and emotional stress can easily result in indigestion problem. For example, if a person is suffering from emotional stress such as divorce or mental issues can be vulnerable. Besides, a person who goes through an accident or illness will also get the problem. That his or her medical treatment having an effect on digestive system. Although the ability of causing indigestion of physical stress is less than that of emotional stress, it still happens in some cases. For those who drink medicines such as things containing steroid; antibiotics or aspirin; etc will have side effects on belly. Additionally, when adults face with abdomen disease like sickness; stomach cancer (rare), thyroid; resulting in abnormalities in digest system. What Are Symptoms Of Indigestion In Teenagers & Adults? As a matter of fact, anyone can have stomach ache from time to time. However, for those who have digest problems or feel stress, bad life habits such as drinking caffeine or eating inappropriate food have higher incidence getting this problem than other people. Have uncomfortable feeling in upper belly or have flatulency, heartburn because food has not yet processed completely. Do not eat with appetite even when you are full or hungry. So now that you have equipped yourself with basic information about what indigestion is; the symptoms to recognize. 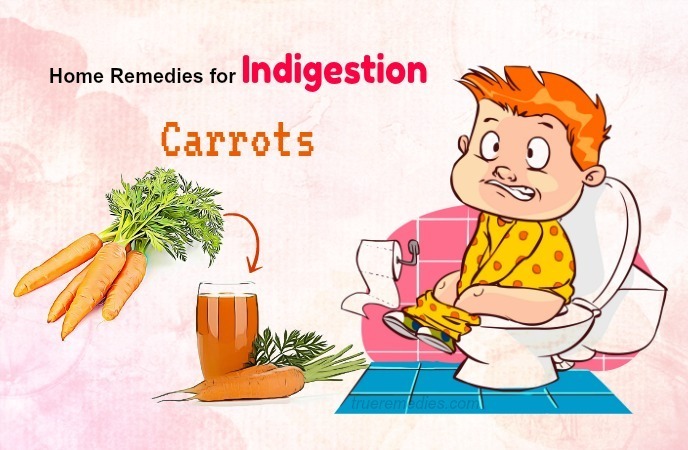 Now, it is time find out what the best home remedies for indigestion in children and adults are. 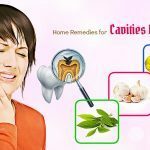 You can have a look at TrueRemedies.com! Reduce Amount Of Some Foods: Firstly, you should avoid eating too much fat or caffeine (alcohol, coke, coffee; chocolate, etc.) or fried foods. Eat Small Meal: Dividing your time to savor the meal is one of the most effective ways to get rid of indigestion. Instead of eating 3 main meals as you usually do before, now you can eat from 5 to 6 times per day. Small meals with a suitable amount of food make your belly work more effectively and efficiently. Use comfortable clothes: You should not wear tight clothes because there is likelihood that such clothes will tight your belly; hence it is more difficult for food to be delivered. Some things should be avoided: Once being full, do not do exercise or work hard or lying on the bed. The best way is to practice at least 1 hour before the meal and 3 hours for a good sleep. Although it is unavoidable with difficulties in life, you should find the way to savor the moments, reduce stress and relax by listening to music or travelling. Lying position improvement is also a good method for avoiding indigestion. Let your chest and head higher than your feet. Not using many pillows because it can increase pressure for abdomen as well as make heartburn more serious. Apple cider vinegar is one kind of vinegar made from fresh apple. 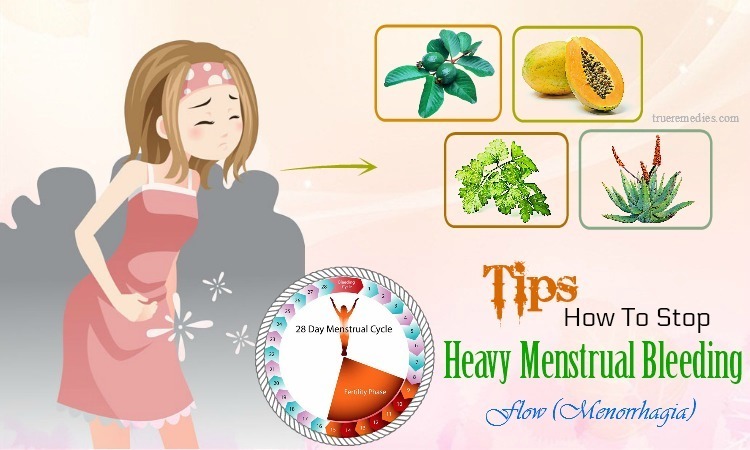 It can encourage abdomen process. Although containing some amount of acid, apple cider vinegar is effective in alkalinize. 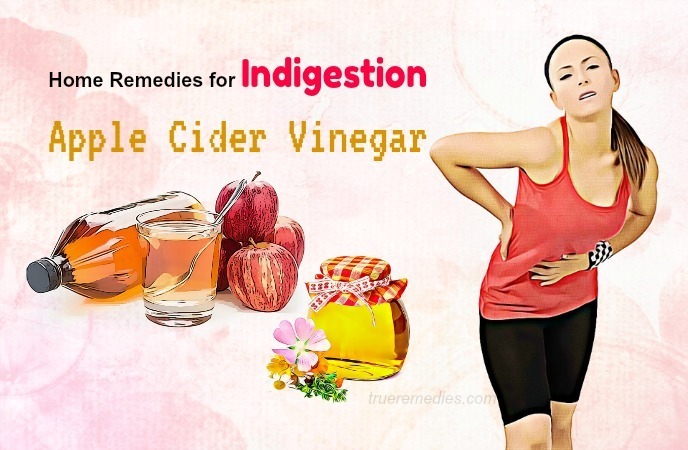 Using apple cider vinegar at the right amount is very important because using too high doses leads to numerous side effects but the less making the progress becomes slower. Add from 1 to 2 tablespoons of apple cider vinegar to a glass of water. Mix 1 tablespoon of apple cider vinegar with a teaspoon of honey to a warm glass of water. 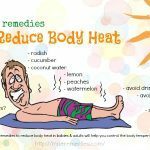 Repeat this way until your upset stomach feel relief. Caution: As I mentioned above, excessive amount of apple cider vinegar can result in many side effects including the reduction of potassium in blood and low bone density; based on research conducted in 1998. If potassium is deficit, body parts function will be adversely affected; cannot work properly. Besides, apple cider vinegar may interfere with other medicines such as digoxin or insulin. 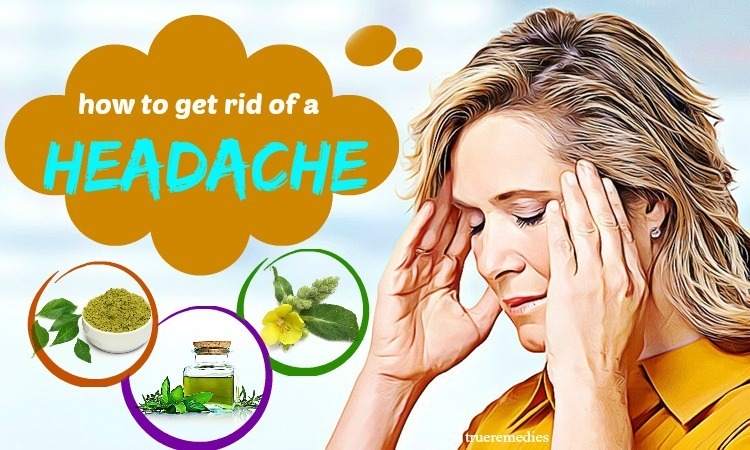 So in case you are taking this medication, you should consult your doctor to make sure that it will not interact with any medication. Stir well so the ingredients can be cooperated. Eat raw with a little salt. Caution: Although ginger’s effectiveness for heartburn relief and gastrointestinal upsets is widely recognized, those considering ginger as a therapy needs to seek advice from doctor, particularly for people who are pregnant, breastfeeding or being diagnosed with any health condition or taking any prescription medications. 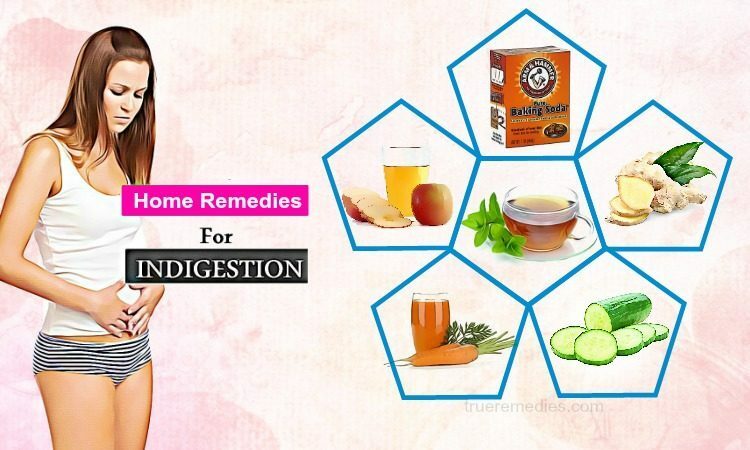 It sounds strange when it comes to home remedies for indigestion. It is because of acid excessive results in indigestion. Baking soda can help to reduce the amount of acid in belly. This kind of “medicine” is easy to find in nay drug store or market. Moreover, it reaps good progress in dealing with indigestion. There are 2 ways to treat the upset stomach by using baking soda . Because it is quickly for baking soda to dissolve in water; hence neutralizes the impact of acidic diet or meal. Caution: You should not abuse of this mixture. Limited amount is not over 5 teaspoon a day. Adults but not children should use this. 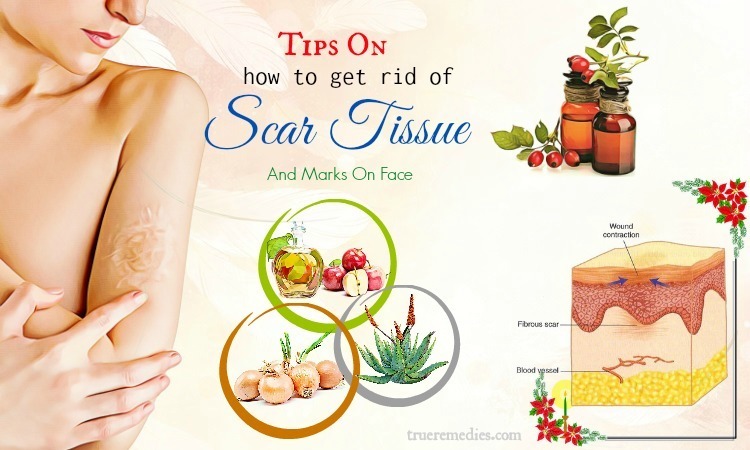 Therefore, it is important that you should consult with doctors whether baking soda is a good alternative treatment for you. They can give you some advice if baking soda can interact with your medications or can lead to some side effects or not. Besides, the limited intake which is about one-half teaspoon of it may be sufficient for you. And one more time, you should bear in mind that baking soda is not a wise treatment for acid reflux to pregnant women and children under the age of 6. In case fresh peppermint leaves are not available, you can resort to peppermint tea bags, which are undeniably convenient thanks to their portability. The natural ingredients found in carrots can arise belly create more gastric secretion, improving digestion. Squeeze 2 carrots to get water then drink can help your abdomen feel better. You can put drink in fridge for it is better to drink cold. Another treatment among effective home remedies for indigestion in teenagers and adults is cucumber. Cucumber not only contains fiber but also has high amount of water, which is good for your health. Fruit containing a lot of water like cucumber is of significant importance to improve ingestion. You can eat raw 2 to 3 cucumbers or grind for water. Garlic has long been known not only as a spicy that makes the food more attractive and delicious, but also a miracle remedy of nature. According to the research, each person should eat garlic daily from one to ten cloves and it is recommended that fresh garlic is much better than in supplement forms. If you cannot stand the smell of garlic, you can chew tea bud while enjoying the drink. Grind about 50gr of garlic, socked with 200ml white wine. Keep this mixture in 15 days then you can drink. Each time, take 1 teaspoon mixture and use 2 to 3 times per day. However, nutrition experts advise before processing garlic, you should slice thin and then keep them under the air for 15 minutes so that the antibiotics in the garlic can be combined with oxygen to bring positive effect. Garlic is considered to be a spice commonly known for its beneficial effect among home remedies for indigestion. But eating garlic can bring risks to health if it is eaten improperly. Garlic can interfere with certain prescription medications, especially with some anticoagulants used for surgery. 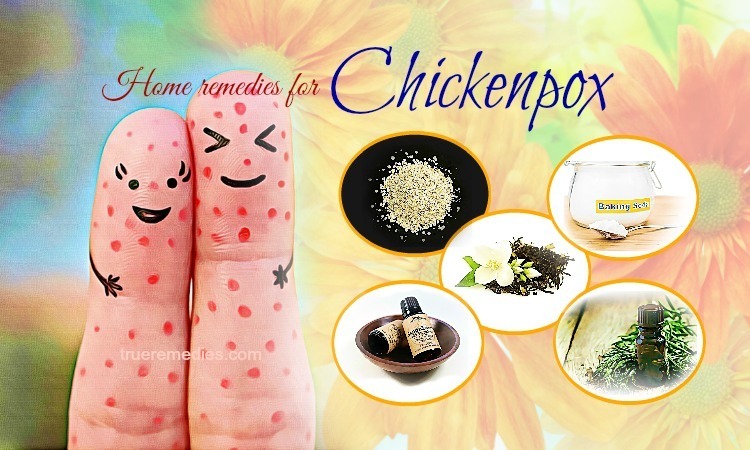 Hence, if you are taking medicine, you should advise your doctor before resorting to this remedy. Besides, some people may be allergic to garlics; then eating a suitable amount of garlic is necessary and trying not to eat raw garlic. Eating one orange after a meal is extremely easy to improve avoid indigestion. 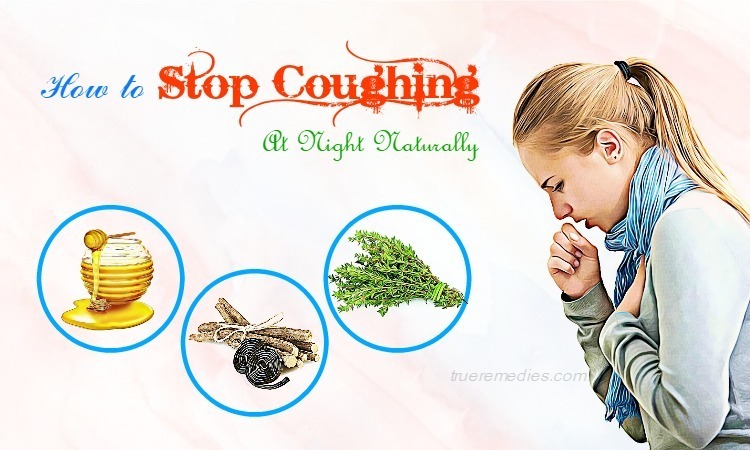 That is why it is one of effective but natural home remedies for indigestion introduced here. Experts recommend that oranges not only help to support digestion system but they also provide adequate nutrition for the body. Consider them as a necessary and useful dessert dish. Eating grapes can eliminate indigestion and provide adequate nutrients. Therefore, you can substitute dessert fruits from oranges into grapes that will together bring the desired benefits to the stomach. 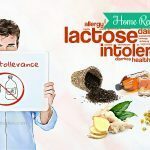 Although milk can cause flatulence, yogurt is good for the intestinal thanks to lactobacillus in yogurt, which helps kill harmful bacteria that lead to flatulence. 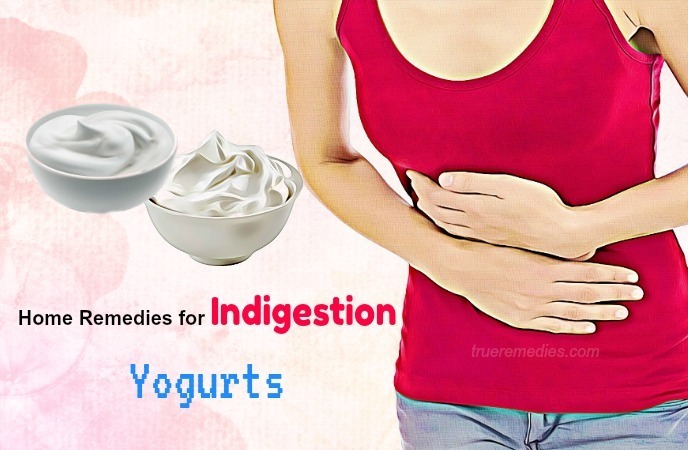 Hence, yogurts are useful in keeping digestive system healthy and one of the best home remedies for indigestion you should not skip. 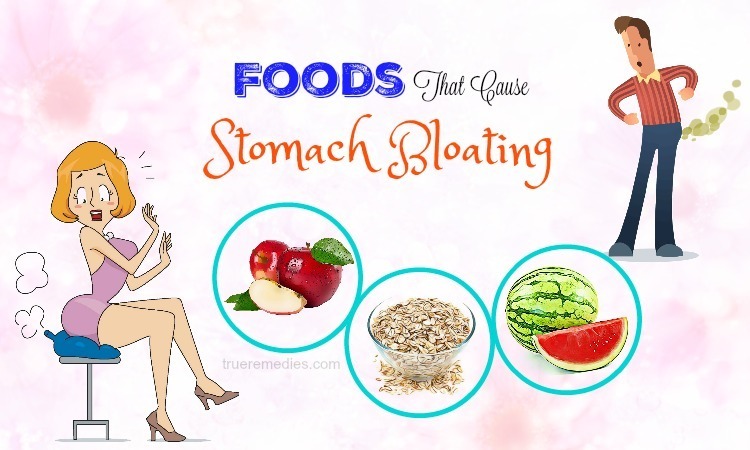 Caution: A study published in January 2005 in “Gut” theorized that some types of yogurts can contain too much fat especially saturated fat which might increase the risk of reflux since fat stay in the stomach longer, stimulating more acid release and can irritate your stomach. So high in dose of yogurt will trigger heartburn. Doctors recommended that if eat in moderation, yogurts can alleviate indigestion in some people. Additionally, when choosing yogurts, it is important that low-fat and fat-free yogurts are safe choices for anyone. Doctors recommend that you put ice pack on the abdomen at least half an hour after meals to relieve stomach pain. You can also relax by having a cold bath to relax your stomach. Caution: Taking bath for limited time because too hot or too cold water can make you feel ill.
You can take advantage of some hot oils or a mixture of garlic oil and soybean oil with the ratio of 1: 1. Then gently massage around the navel in a clockwise direction and reverse quickly. You will soon have pleasant feeling. Use your thumb, press in the abdomen several times in a straight line from the middle of the chest through your belly and about 5cm above the belly. Conduct this many times so you can experience positive impacts. 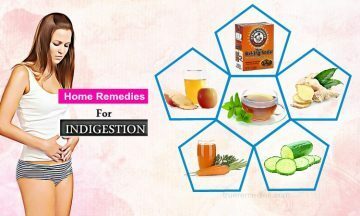 Thank you for taking your time reading above-mentioned home remedies for home remedies for indigestion. Among those methods, you can choose the most suitable way for yourself. Practice some of those methods, you will see how fully effective they are. 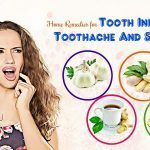 In case you want to contribute any comments about our article of “21 Home Remedies For Indigestion”, introduced in Home Remedies Category, you can feel free to give us your point of view. We always try our best to reply your response.